And all this time you thought Mao Zedong, the Great Helmsman of China, died in 1976. So, what is he doing in Gatineau these days? 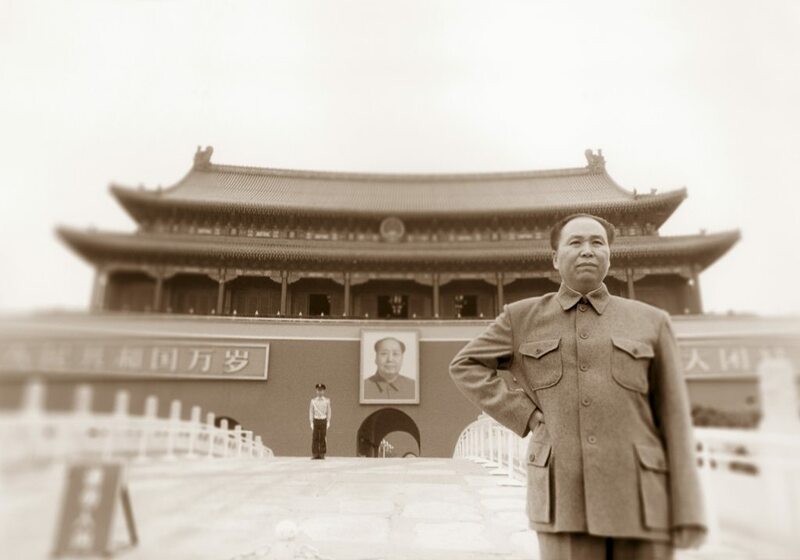 The story begins in 2008 when Montreal artist Nathalie Daoust was in Beijing’s Tiananmen Square and bumped into Mao, looking very alive. After some inquiring, it turned out Daoust had encountered a man who goes by the name of Zhang and has what the artist calls “an alternate life” pretending, over and over again, to be Mao.